What Does Hong Kong SAR Mean? Although SARS stands for Severe Acute Respiratory Syndrome in the medical world, it shouldn't be confused with the acronym SAR in the People's Republic of China, which stands for Special Administrative Region, a relatively-autonomous region like Hong Kong or Macau. Hong Kong SAR (HKSAR) and Macau SAR (MSAR) maintain their own governments and retain control over domestic and economic affairs concerning there respective cities and surrounding areas, but the country of China controls all foreign policy—and sometimes asserts its rule over these SARs to maintain control of their people. The Hong Kong SAR is defined by the Basic Law signed between Britain and China in the run-up to the Hong Kong Handover in 1997. Amongst other things, it protects Hong Kong’s capitalist system, prescribes the independence of the judiciary and the press and gives a vague intention to move the SAR towards democracy—at least in theory. Hong Kong became a SAR because of a contract it entered into with the Chinese government in Beijing called the Basic Law, which outlines how Hong Kong can conduct its own governmental and economic affairs separate from Chinese governmental edicts handed down from Beijing. Among the principle tenants of this Basic Law are that the capitalist system in the HKSAR remain unchanged for 50 years, that the people of Hong Kong maintain the right to free speech, freedom of the press, freedom of conscience and religious belief, freedom of protest, and freedom of association. For the most part, this Basic Law has worked to allow Hong Kong to remain autonomous and its citizens to retain certain rights not granted to all Chinese citizens. However, especially in recent years, Beijing has begun to assert more control over the region, resulting in far more policing of Hong Kong residents. Each year, the Non-Government Organization (NGO) Freedom House releases a report on the "freedom score" of countries and SARs around the world, and in the 2018 report, Hong Kong rated 59 out of 100, largely due to Beijing's influence on the Special Administrative Region. The reduction in score from 61 in 2017 to 59 in 2018 was also attributed to the expulsion of four pro-democracy lawmakers from the legislature for improper oath-taking and the jail sentences against protest leaders in the Occupy movement. 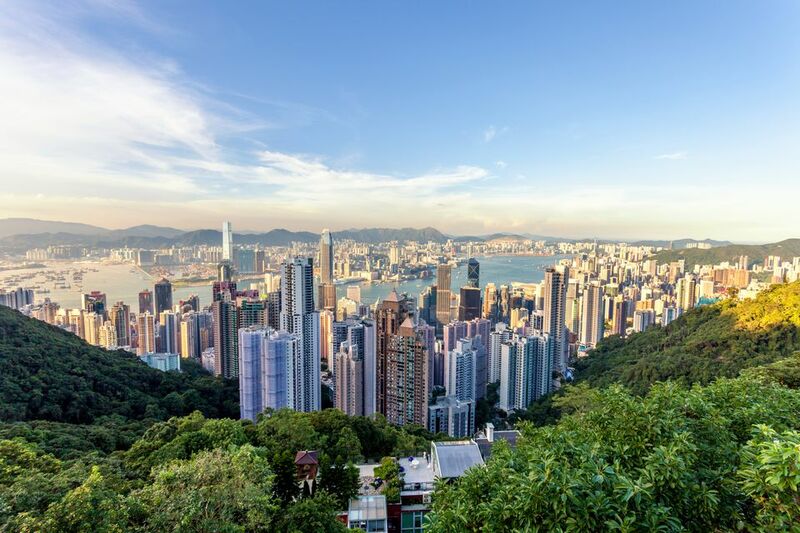 Hong Kong, though, ranks 111 out of 209 countries and territories that were included in the report, on par with Fiji and a little bit higher than Ecuador and Burkina Faso. Comparatively, Sweden, Norway, and Finland scored a perfect 100, taking the top spots while the United States scored an 86. Still, HKSAR, its residents, and its visitors can enjoy certain freedoms of protest and speech that are banned in mainland China. For instance, despite punishment against a few of its leaders, the Occupy and Women's movements still remain strong in Hong Kong, while none are allowed to flourish in Beijing.